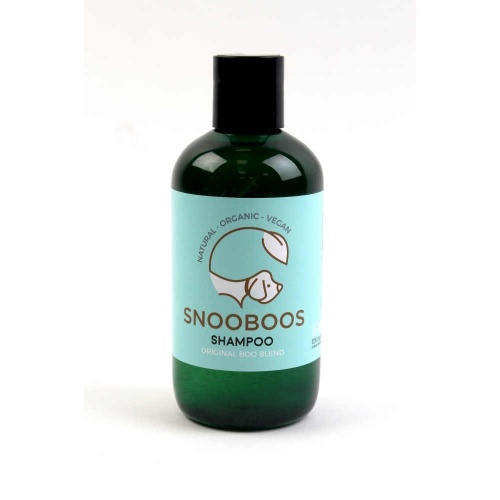 The Snooboos Paw Wash is free from SLS, Parabens and mineral oil. Naturally scented, it has no artificial perfumes. This award-winning, natural formula combined with Cedarwood and Lavender will soothe and cleanse your dogs' paws, after their muddy walks or outdoor play. Their paws will be naturally clean and refreshed. This product is suitable for all furry pets. Directions: Mix 2-3 caps in a basin of warm water. Rinse excess dirt from paws then bathe in the wash. Rinse and towel dry. 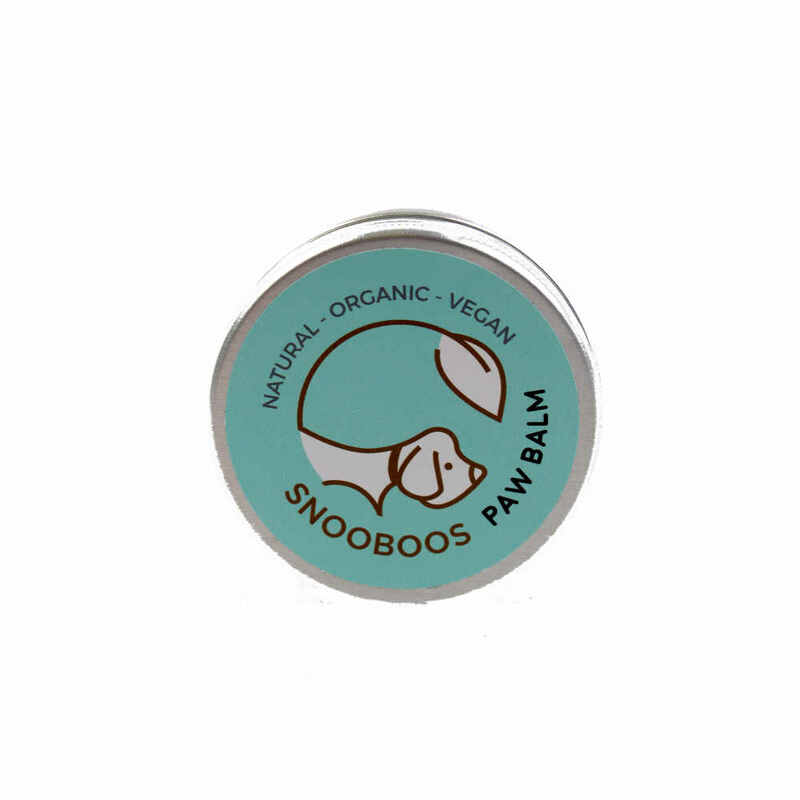 For best results follow with Snooboos Paw Balm.